Since 2014, volunteer stream stewards working in the Yahara River watershed gather at the Fitchburg Community Center. This year is no exception. 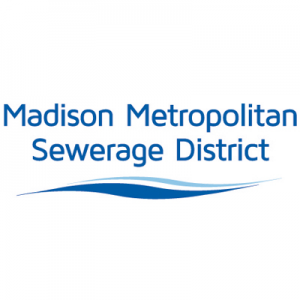 We have a great line-up of speakers including Kathy Lake, Yahara WINs executive committee president and Environmental Specialist with Madison Metropolitan Sewerage District, and Todd Stuntebeck, Physical Scientist with USGS Water Science Center. Please see review the agenda and attend this important gathering. RSVP required. 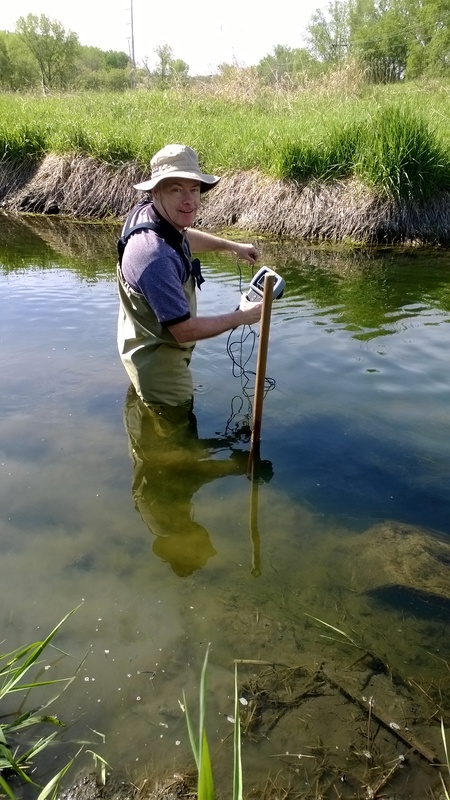 High levels of phosphorus and sediment coupled with low dissolved oxygen levels threaten the health of streams and lakes throughout the Yahara River watershed (YRW). Of the approximately 580 stream miles within the Yahara River watershed, over 39% are currently listed as “impaired” by the Wisconsin Department of Natural Resources (WDNR). These streams do not meet water quality standards established by the Clean Water Act Section 303 (d). One of the main contributors of pollution is phosphorus. to track changes in-stream water quality over time (trends) that may be caused by changing land use and water management practices. builds greater awareness of the threats to water quality in the Yahara River Watershed. Since 2013, RRC has coordinated a successful volunteer stream monitoring program in the Yahara River Watershed. Volunteer teams conduct baseline water quality monitoring in addition to collecting nutrient samples. 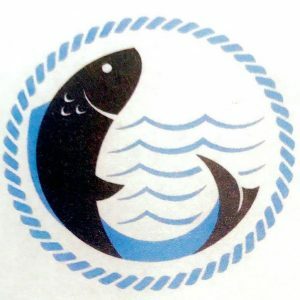 53stream stations are monitored by RRC volunteers on a monthly bases for dissolved oxygen concentrations, stream temperature, water clarity, and stream flow (when possible). Volunteers also assess stream health by using a biological assessment called, Biotic Index. 27 stream stations were established by volunteers to monitor continuous water temperatures using automated data loggers. 35 stream stations are active nutrient sampling sites. Volunteers collect and deliver these samples to the Madison Metropolitan Sewerage District Nine Springs Plant to be analyzed for concentrations of total phosphorus, total suspended solids, total kjeldahl nitrogen, ammonia, nitrate, nitrite, and ortho-phosphorus. From May 2013 to September 2017, RRC volunteer stream monitors have collected 851 water samples which are then analyzed by the Madison Metropolitan Sewerage District. How much phosphorus is in our streams? Explore total phosphorus concentrations in the creeks of streams of the Yahara River watershed. How much nitrogen is in our streams? How much total suspended solids are in our streams? How much ortho-phosphates are in our streams? How much TKN is in our streams? May 2013-June 2016: Monthly Concentrations and Minimum – Maximum Results For Each Stream Station–Please note: These links direct you to a series of excel pivot charts shared via OneDrive.